Well sought after La Strada Community! Magnificent Spanish Style Beauty. Has partial ocean views! Outdoor tropical oasis, with pool, built-in BBQ. This home features 4 bedrooms, master retreat, lg. bonus room, downstairs office, and dinning room! 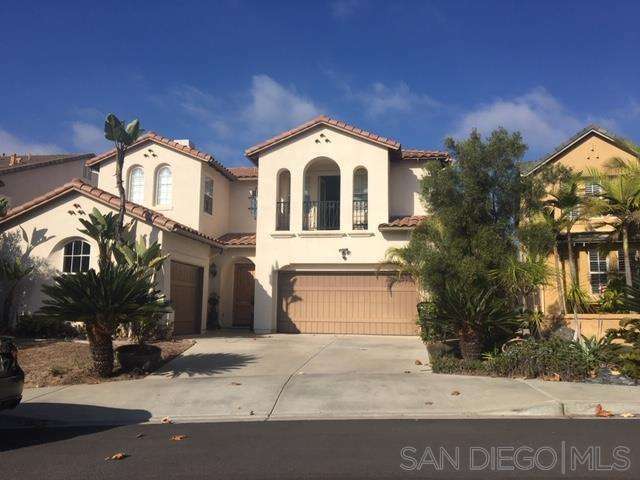 Close to beaches, Del Mar track, schools, shopping, freeway access, employment opportunities, and much more! Great family neighborhood!